MILWAUKEE -- The Milwaukee County Medical Examiner has been called to the scene of a fatal shooting on Milwaukee's north side. The shooting happened around 5:20 p.m. Sunday at the intersection of 20th and Burleigh. According to police, the victim, a 40-year-old man, was actively fighting with another person when someone shot him. Despite lifesaving efforts by the Milwaukee Fire Department, the man died at the scene. 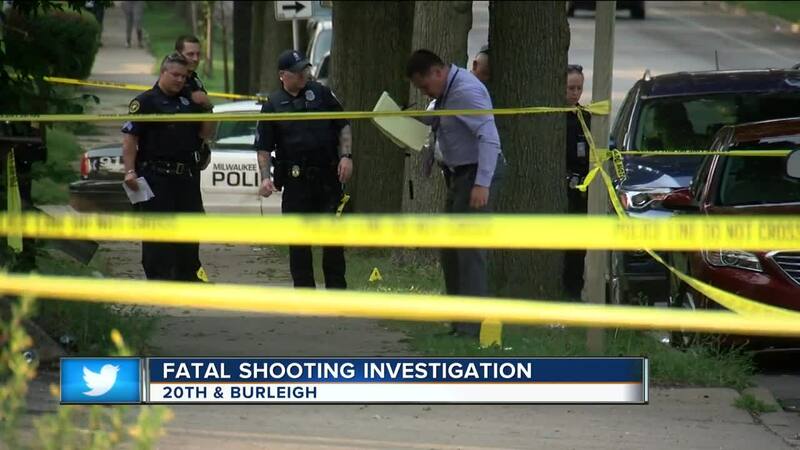 This is the second of three fatal shooting that occurred in Milwaukee on Sunday.